Do you feel as though someone has placed a hex or curse on you or your family? 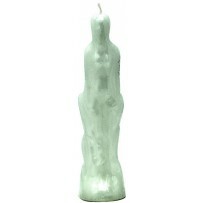 Use our Jinx Removing Candle to remove a jinx, or a crossed condition. 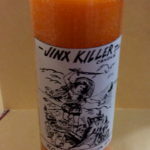 For even more strength, use a few drops of our Jinx Removing Oil on the top of the candle as it burns. 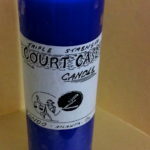 All throughout history, candles have been one of the strongest and most popular forms of ritual prayer work. Let our high quality candles answer your prayers. 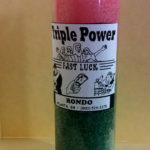 All of our candles have been prayed for by Reverend Rondo before being shipped or sold.